Every USHUD Cooperative member is provided a free website with a free IDX feed. 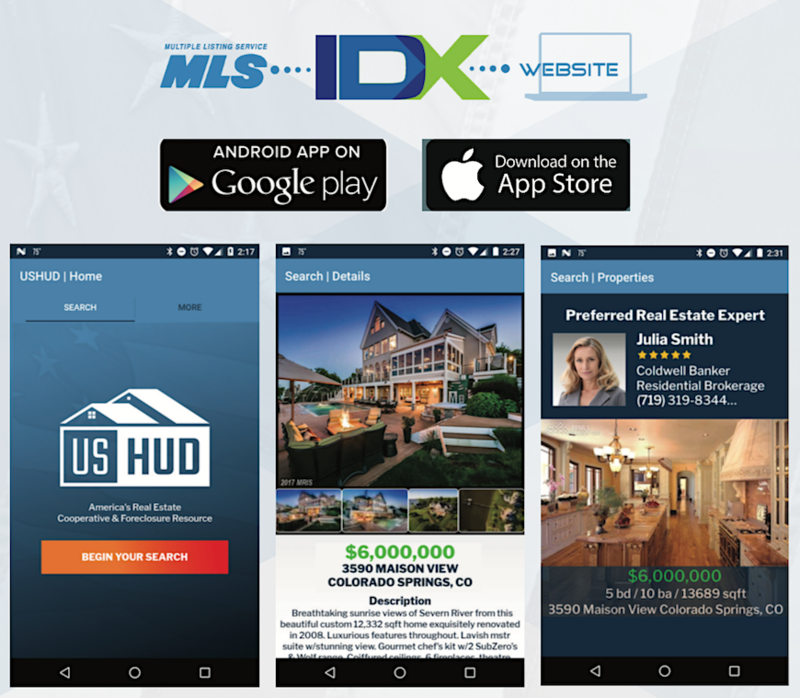 The IDX feed is updated daily with luxury, conventional and bargain properties. Our most successful members have taken advantage of the free Platinum Package which also provides the real estate professional with a high level domain name at no cost. These services are provided to maximize the professional’s success rate. Members that have taken advantage of this free offering report selling a dozen or more homes each year from the website that we created for them.